‘Tis finally the season, and with it comes a task of the highest order: please everyone on your shopping list with a thoughtful and relevant gift that they’ll cherish for the rest of their natural lives. Easy, right? When it comes to musicians, perhaps not. If you don’t play the instrument of the musician you’re buying for, it’s difficult to pick something relevant and useful rather than just what looks cool to you. So that’s where we come in. Below, we’ve found some of the best and most interesting gifts for the guitar player in your life. 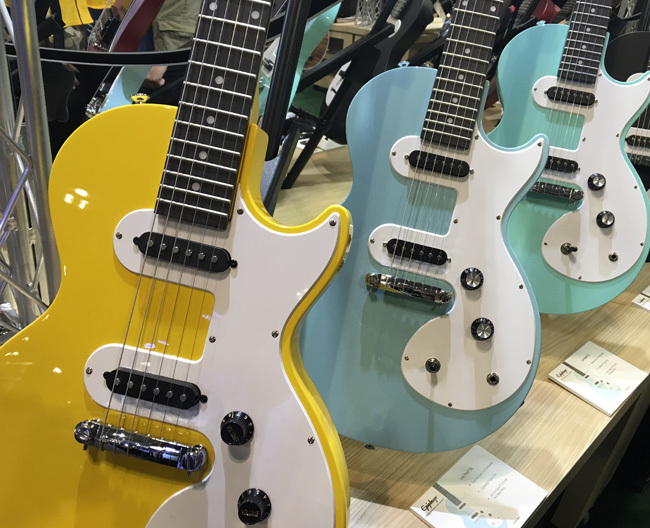 The following options vary in type of gift—from amp-inspired furniture to a certain colorful new line of Epiphones—as well as in price, so hopefully you can find what you’re looking for regardless of budget. Check out the list below, and let us know in the comments what you’re picking up for your special player. And if you’re also looking to buy for a synth player, check out our synth gift guide. This entire shop is packed with beautiful, handmade guitar accessories. 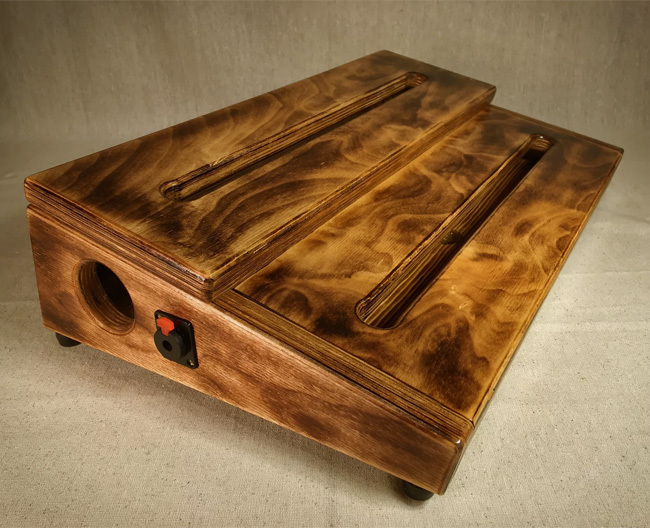 If the guitarist you’re buying for is a pedalhead, we suggest opting for one of KY Hot Brown’s stunning pedalboards, which they make to order in 7-10 days. For guitarists without the penchant for stompboxes, you can pick up a pack of hand-carved picks or a wall-mounted instrument holder. For players who use them, nothing beats a quality slide. 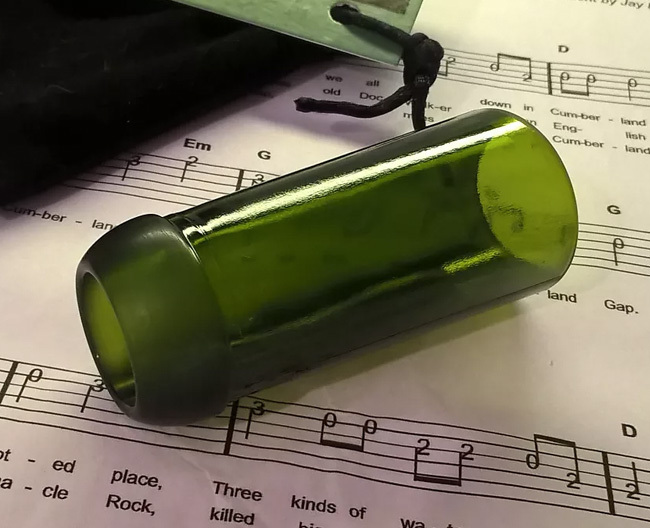 These slides from Sonny’s Gear Locker are made by hand from recycled wine bottles and are curved to match your guitar’s radius. 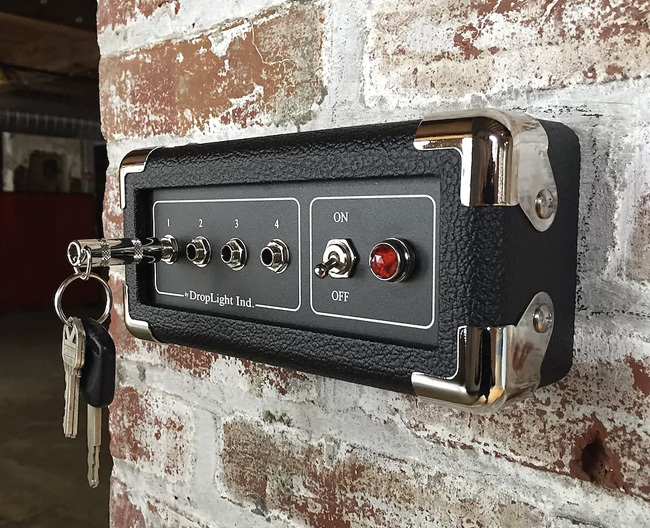 These amp-inspired key holders are certainly some of the most creative and functional music-inspired gifts that we’ve seen. Taking cues from all kinds of brands, from Vox to Orange, you’ll likely be able to find an amplifier that suits your guitarist's specific sensibilities. Each one comes with a special keychain for each set of keys. Guitarists often need to change their strings and, less often, need to make small adjustments to their instrument. 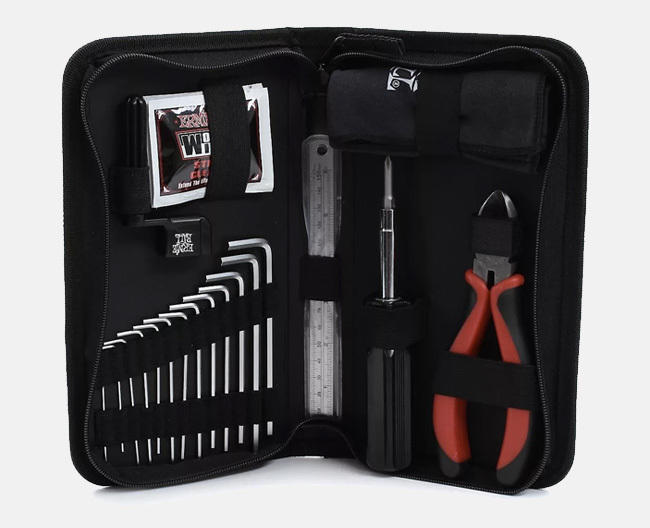 This kit by Ernie Ball provides everything a guitarist or bassist needs for routine string changes and cleaning, as well as simple repairs, at a very reasonable price. If you're looking to surprise your friend with a guitar, an Epiphone Les Paul is a great way to snag a classic-style instrument at an affordable price point. Epiphone makes LPs in a variety of different models, all emphasizing different features, styles, and functions. You can usually find them ranging in price from $100 used to $600 new. With a tagline like "by fans, for fans," how could you go wrong? 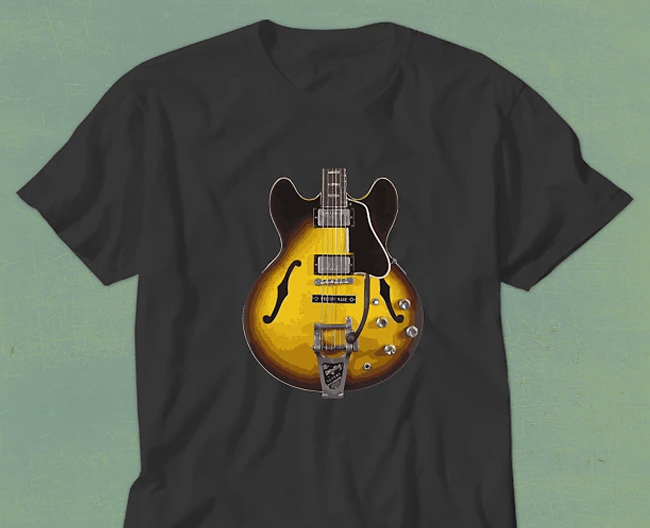 The Edna Green Reverb shop is packed with a variety of really cool custom-printed, music-related graphic T-shirts in a variety of different styles. One of the most empowering parts of being a musician is getting to record your own music, which, these days, is easier than ever. 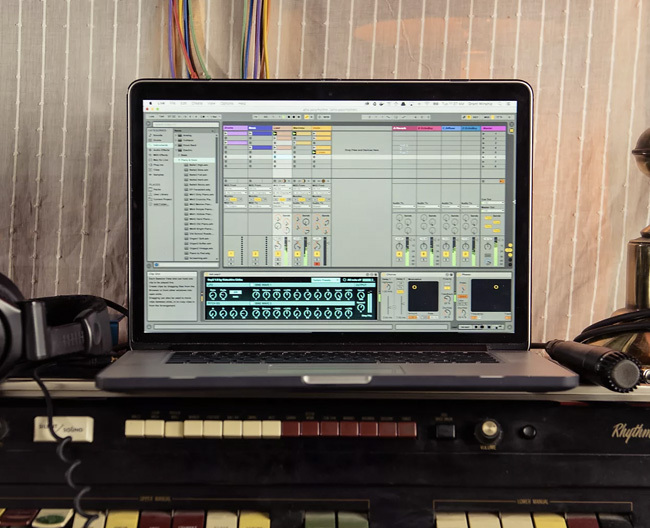 This kits contains everything a guitarist needs to record into a computer: Ableton Live 9 Intro (with the promise of a free upgrade to Live 10 in 2018); the IK Multimedia iRig HD interface and Amplitube 4 tone modeler (with the Fulltone Collection of effects); a Reverb content bundle of sample packs; Vol. 1 of the Chicago Electric Piano Co sample pack; and McDSP Plugin Trials. The bundle is worth a whopping $911 but is being sold right now for under $200. 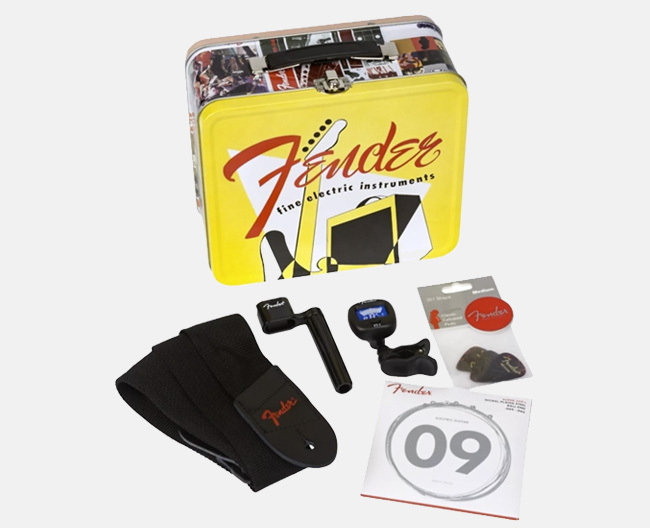 Cool, collectable, and packed with accessories like strings, a string winder, a clip-on tuner, and a nylon strap. Aside from their obvious utility, guitar straps are another way to express your personal style and individuality. We recommend browsing through the Coolstraps Reverb shop if you’re looking to surprise your guitar player with something new. 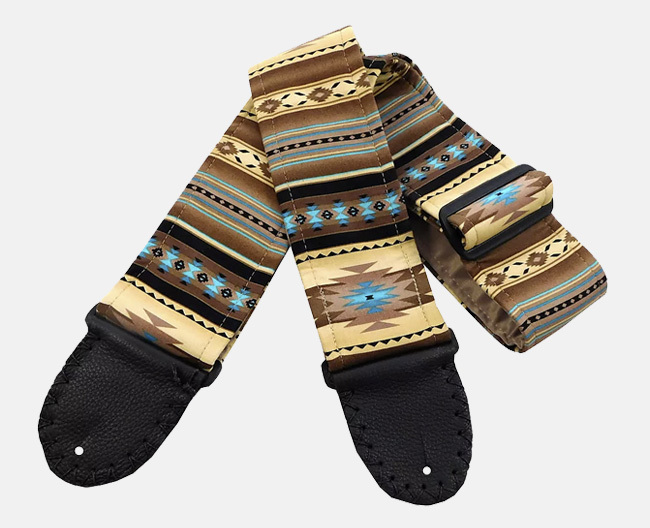 These straps are handmade, come in a variety of exciting patterns and styles, and are adjustable up to 70 inches for even the tallest of players. 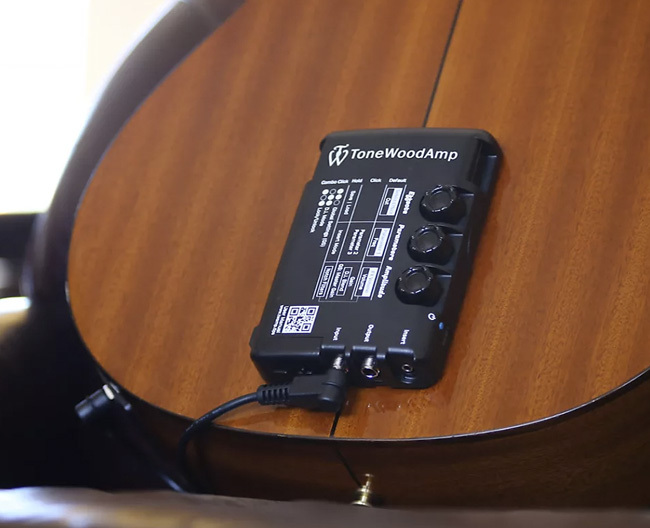 One of the most versatile gifts on this list, the ToneWood Amp from HONZ Tech brings eight built-in effects—including delays, tremolos, wah, and overdrive—to your acoustic guitar. Each effect has three controllable parameters, and the device even lets you save your settings in 10 different memory locations.